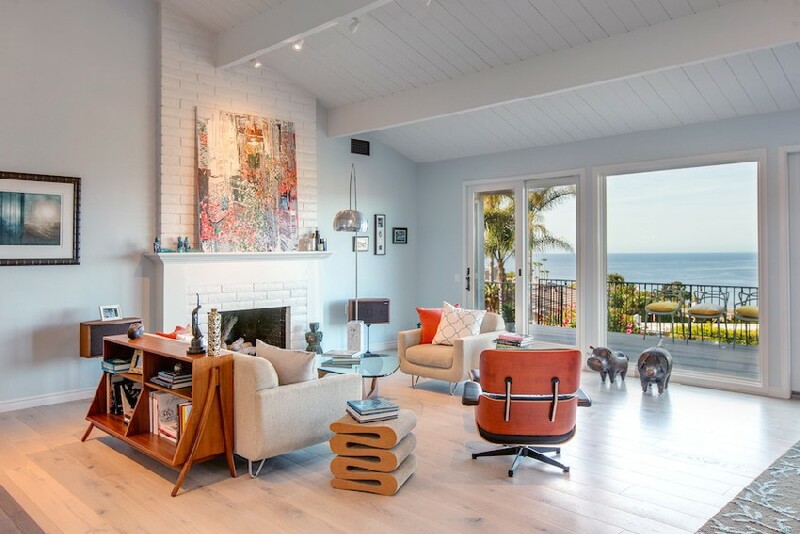 This classic beach house in California was envisioned by Jackson Design and Remodeling for a well-traveled young couple who fell in love with the incredible views. They decided to make an old seaside home their own and completely transform the original outdated structure. The designers planned a crib with the classic feel of an East Coast cottage and the sophisticated design of European living spaces. The home’s natural surroundings are now central to its welcoming, light-filled design. Open space and subtle colors of contemporary design are balanced with materials and textural details that suggest the appealing character of a classic home.